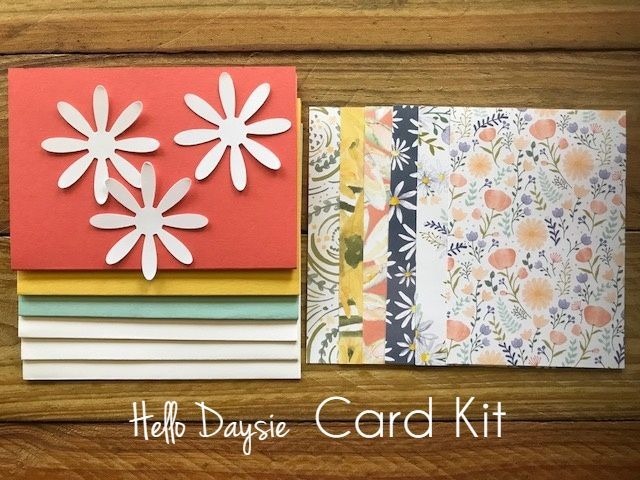 Are you new to Card making and want something simple to make to start with? 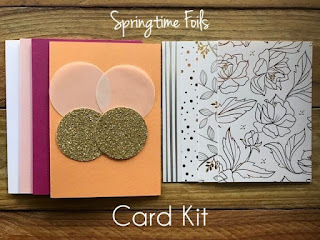 Maybe you want cards that are quick and simple because you are strapped for time? 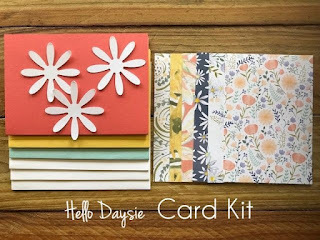 Want to take the drama out of cutting everything to the right size? 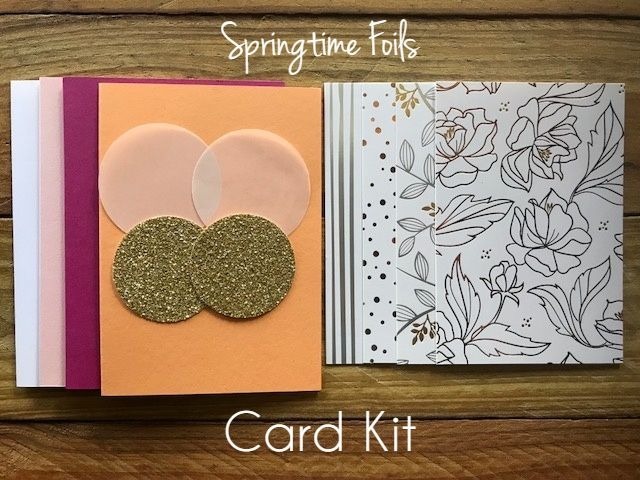 Want your cards and colours to coordinate? 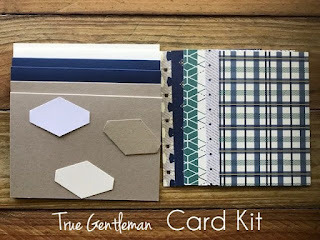 If you answered YES to all of the above, then you need my Card Kits! All you need is some adhesive and some creativity. Finish these off however you like. I have done the hard work for you. I have these 3 kits to start with and I will be adding more varieties over the coming weeks. 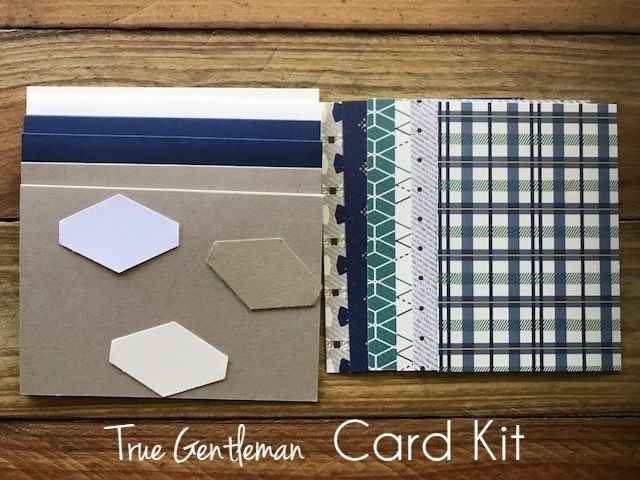 I have a few of these 3 kits in stock so I can fill orders straight away. I have more stock arriving soon so I can make more! These are available to purchase through my face book Store on my face book page Hello Day Cards. Payment is easy through PayPal. I will combine postage on multiple purchases.